Valentine’s Day is fast approaching. 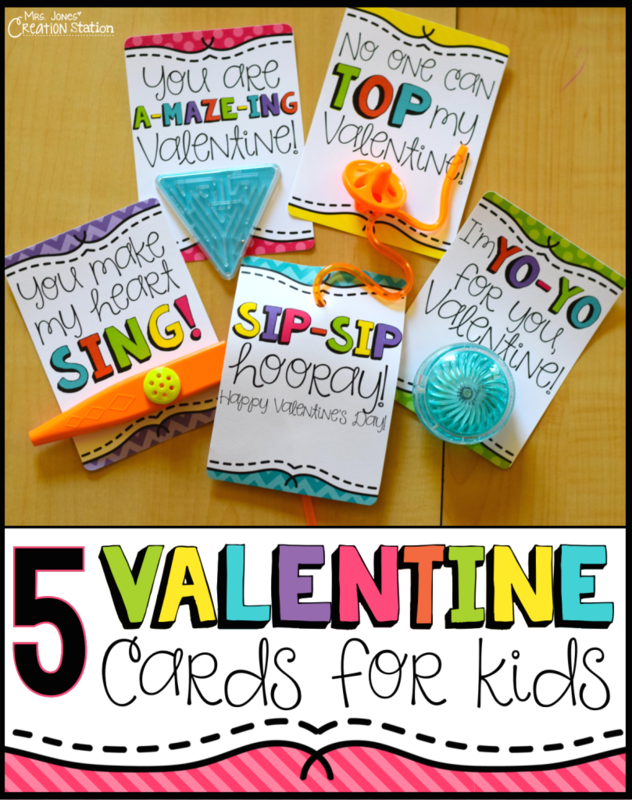 It’s tradition for kids to bring a fun Valentine’s Day card along with a fun treat. 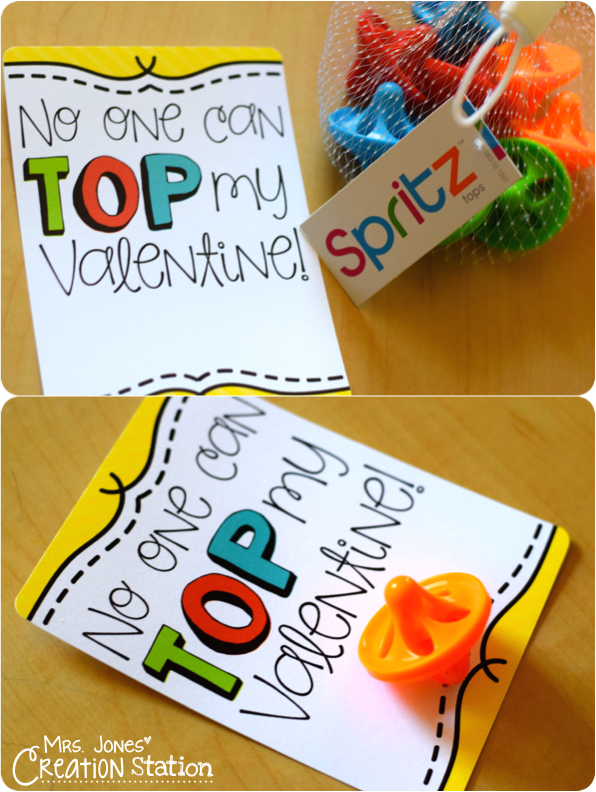 There are so many food restrictions in classrooms these days, it’s hard to decide what treat to send with your child. I have some great alternatives for you! 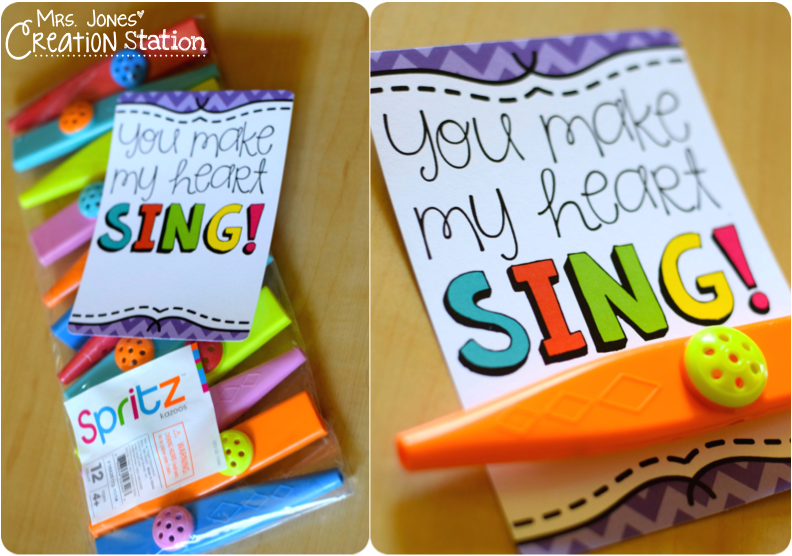 On our last trip to Target, I decided to pick up some party favors to make the kiddos’ Valentine’s Day cards this year. I wanted to pick one favor for Grayson and one for Kynlee, but our decision making skills went out the window. Instead, we got a few different ones for them to give their friends. I made up little cards for each of the favors and wanted to share them with you. You can find these toys in the party section at Target. 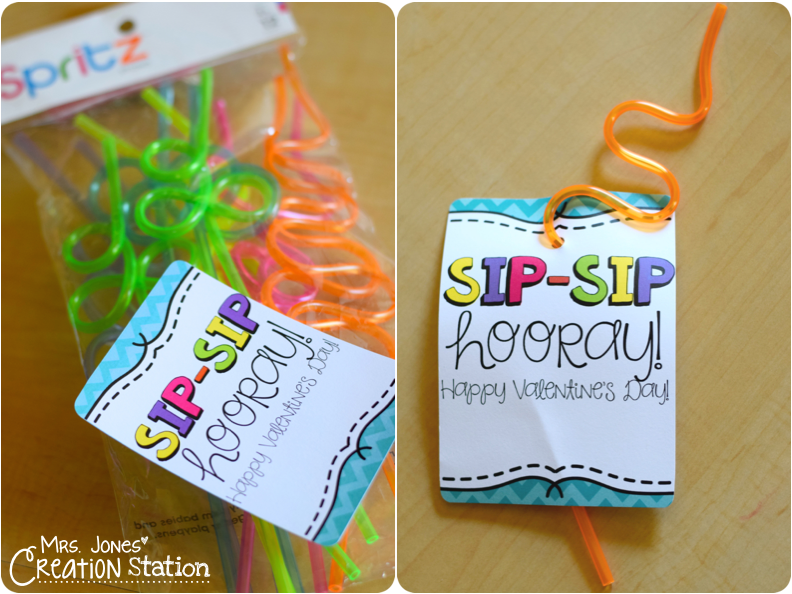 If you’re more of an online shopper like me, you can grab some of these fun party favors below. 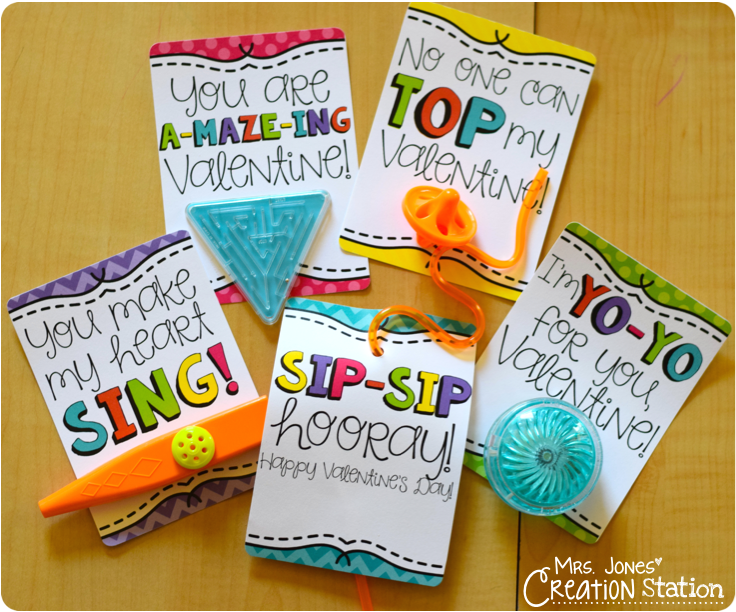 You can find these fun Valentine’s Day cards by clicking the download link below. 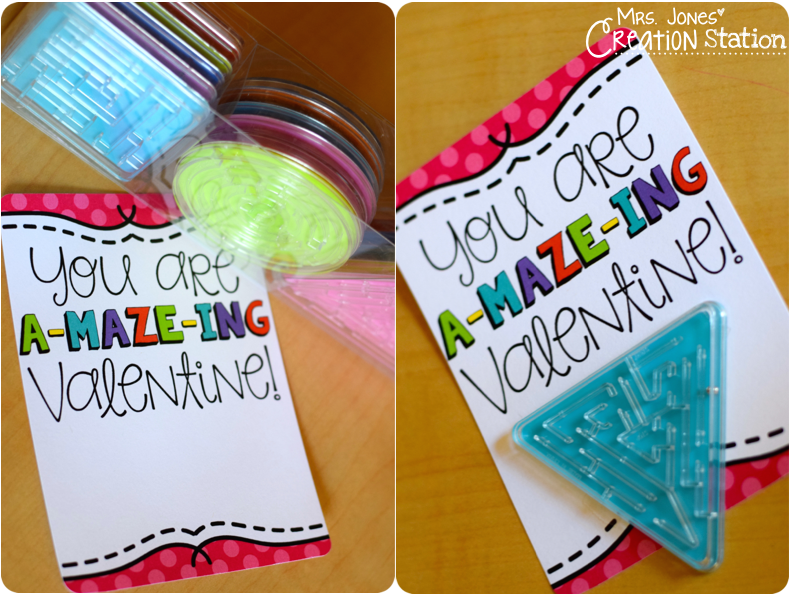 Then, just print the card you want and attach with some double-sided tape! Enjoy! No One Can TOP my Valentine! 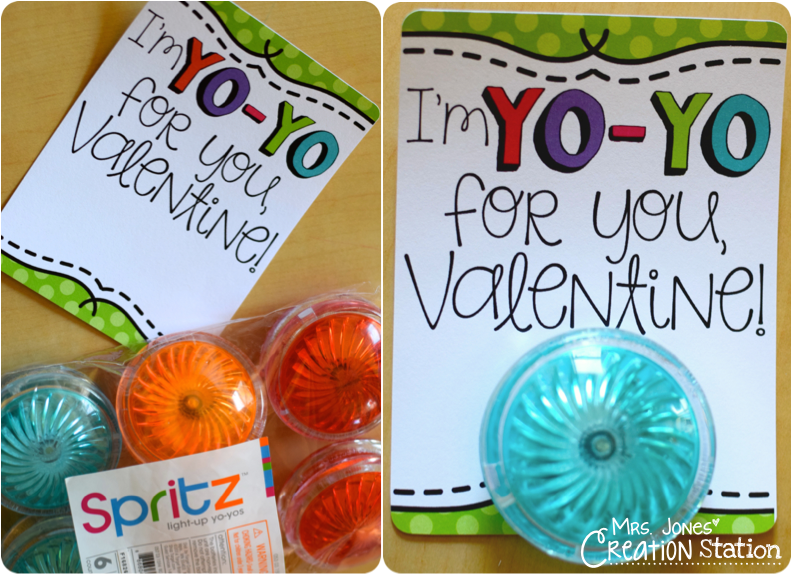 I’m Yo-Yo For You, Valentine! These are ADORABLE! For some reason, I cannot get them to download to dropbox. Is there another way?